With six cabinetry showrooms offering a broad range of kitchen cabinets and bathroom vanities, Kitchen Views can help you to find the cabinetry that's right for you. Any cabinetry can look good in a picture. We challenge you to compare the construction of their cabinet brands against the brands we carry. You want your new cabinets to last in real life, and that's the only kind we sell. Kitchen Views carries a wide variety of cabinetry brands to suit every style and budget. 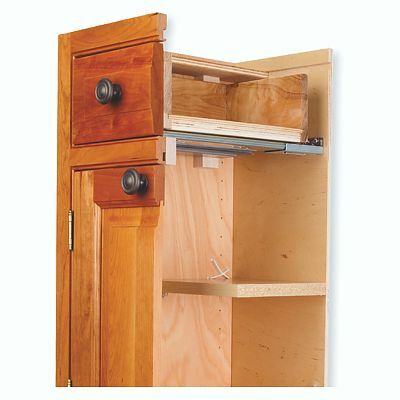 We have plenty of articles about cabinet design and construction on the Kitchen Views Blog. Check them out! We also suggest you read our 8-page Design Guide — including a floor plan diagram showing how to measure your kitchen space. The guide explains the basics of standard, semi-custom and custom cabinets, and the characteristics of various wood species. For unlimited options in design, materials and finishes, Kitchen Views offers multiple lines of custom kitchen & bathroom cabinets, including Corsi, Début, and Omega. Whether you want traditional construction or environmentally-friendly "green" cabinetry options, you will find it at Kitchen Views. For quality construction that is more affordable, we offer many other fine cabinetry brands, including Greenfield, Dynasty by Omega, HomeCrest, Schrock, UltraCraft, Merillat, Legacy, Wolf and Aristokraft. You won't find this quality construction in the lines offered through the "big box" stores.